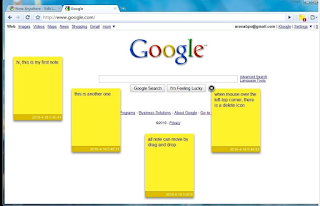 Below are handy Chrome extensions you can use to quickly jot down notes and record your ideas on any webpage you are browsing. 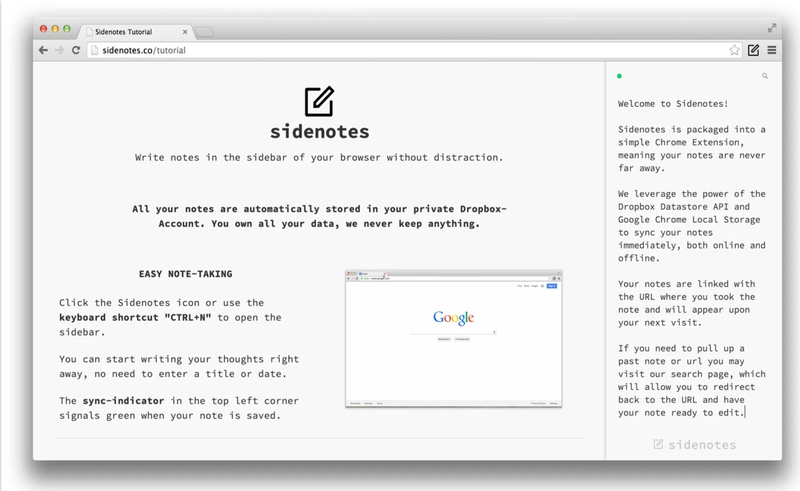 No need to switch any tab or swap apps, you can write down your notes either at the side of your browser as is the case with Sidetones or on any other location on the webpage using Note Anywhere. We invite you to try them out and share with us your feedback. 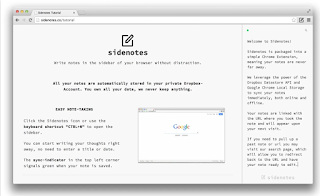 Like Sidetones, Note Anywhere is a handy Chrome add-on that you can use to record notes in any position in a webpage. 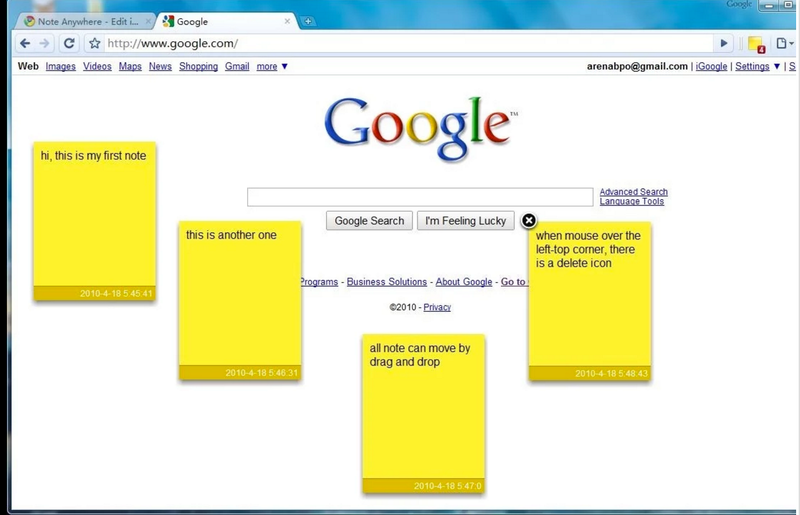 Note are automatically saved so that when you open that page again, your notes will be loaded instantly.